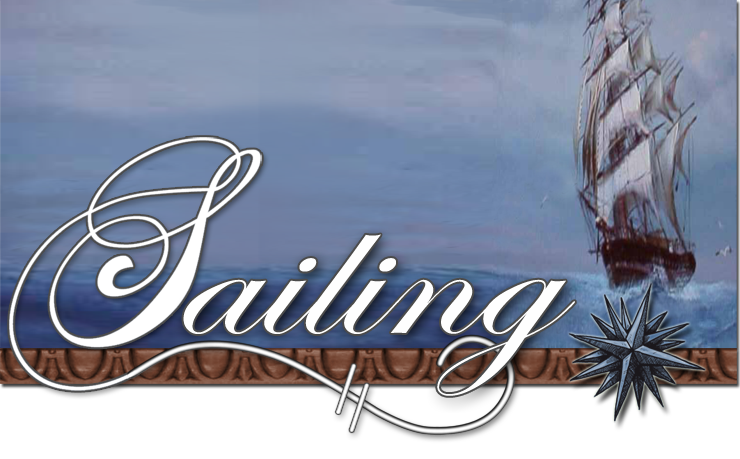 The Pirate Stede Bonnet was famous for the library he carried aboard his ship. But how did children of the 17th century learn to read? 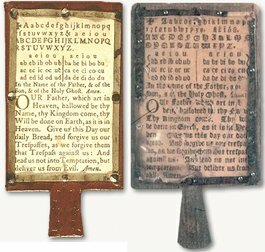 By memorizing the alphabet from a hornbook, a handled wooden board with a thin layer of vellum (or "horn") printed with the English letters, the vowels, and lines from the Lord’s Prayer. Teaching from the hornbook would start when a child was as young as three, hence the wooden board which was sturdy, and the vellum which could be replaced if torn. After learning the letters and the vowels, the child would learn the consonants (literally con sonant, from the Latin "with sound," meaning that these letters had to be combined with vowel sounds to be spoken — em, tee, ess, etc.). Then came syllables in greater complexity, and memorizing the psalms from a Psaltery (more on that in another post), and by the age of six an English child could sound out — read — the words of the King James Bible. Modern education has stepped away from teaching by phonics, but for centuries it was a fast and effective learning technique. 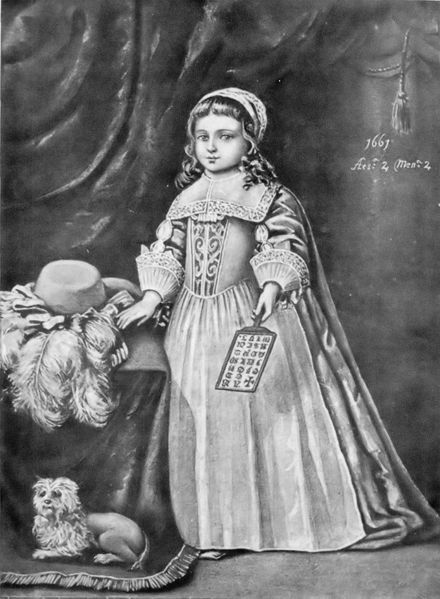 An English girl with her hornbook, 1661. Antique hornbooks used for study.